Items that we really like to receive from this drive: Cereal, canned protein of kinds, baking mixes and frosting, coffee, tea, canned fruits and vegetables. 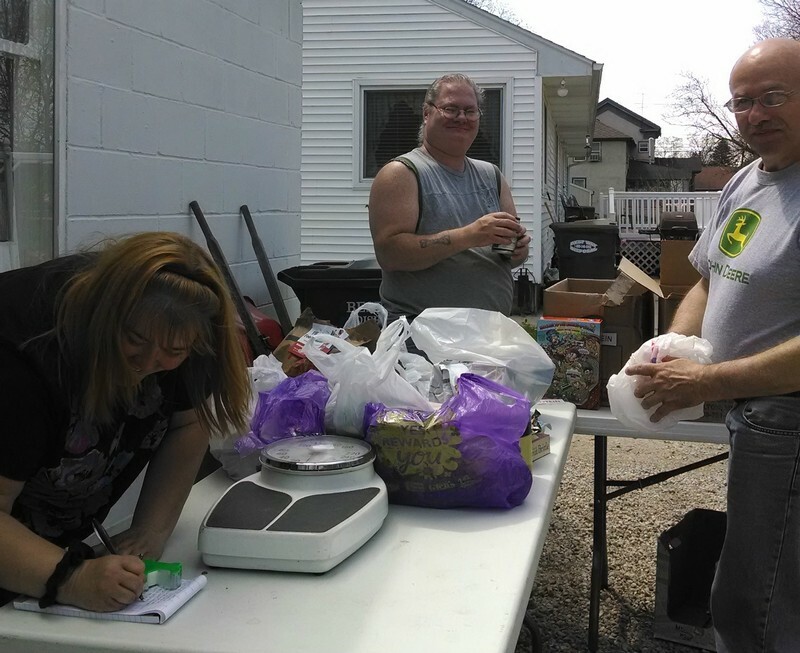 The Paw Paw Postal employees work hard to promote this drive to the residents on their route. It’s a great deal of work for them on a high volume mail day (day before Mother’s Day), but they are enthusiastic in the support of this worthy cause. 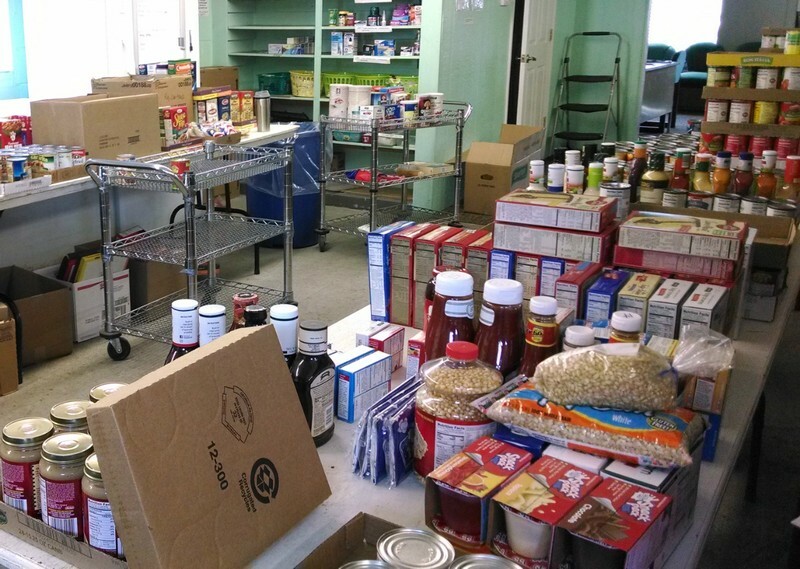 We have about 15 – 20 volunteers at the pantry from 10 AM – 6 PM to sort and put away the food. Generally we receive between 2000 and 3000 pounds of food from this drive. The food provides us with a greater variety of products that we wouldn’t have otherwise. Please do NOT send us outdated food or food containers that have been opened! Every year we have had to throw away about 25% of that which was received as it was seriously outdated or it has been opened. Because of this, we have to check every single item for expiration date, which is both labor intensive and time consuming. Last year we had 2 people that spent the entire day just checking dates.